Georg Jensen Moonlight Grapes Sterling Silver Drop Earrings. 3539340. Originating from Georg Jensen designs from the early 1900Š—Ès Art Nouveau period, the Moonlight Grapes collection gives the iconic grape motif a modern and contemporary twist. Sculptural and feminine, this collection inspires beauty in the powerful women who wear it. 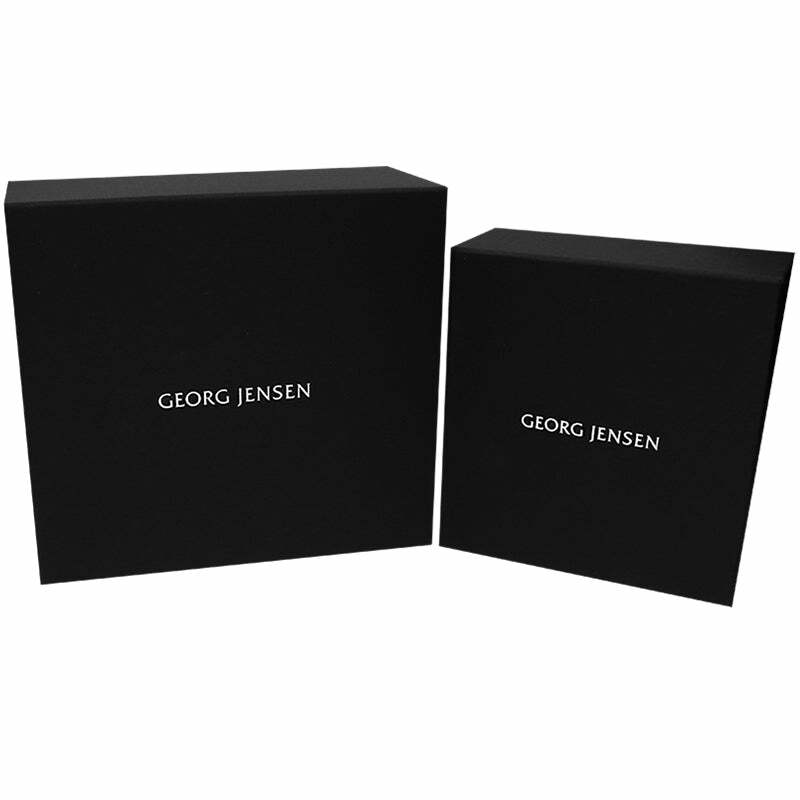 These earrings come beautifully packaged in aunique Georg Jensen presentation box. Dimensions: L: 17 mm / 0.67 inches.